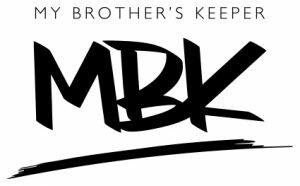 My Brother’s Keeper (MBK) is a shelter in Flint that provides as meal, a bed and a devotional time for men in need. NewLife serves every 3rd Friday of each month. Help is always needed for serving food, socializing with the men, clean up and providing snacks. Candy Ryckaert organizes this faithful group of volunteers. For questions, please contact the church office.